In May of this year, the world was shook by a global ransomware attack, the now-infamous WannaCry, which is believed to have affected more than 400,000 machines. It shook the world, crippling business big and small across a wide variety of industries. It utilised a vulnerability in the outdated Windows protocol Server Message Block (SMB) v1, and Microsoft even developed a patch for Windows XP to help defend against it. How could such an attack have caught so many organisations off guard? Well, lack of patching, cited the experts, and lack of security awareness on behalf of their employees. Patch your machines now, train your staff, and you’ll be OK going forward. Then, the following month, it happened again – the world was hit by NotPetya, a ransomware strain believed to have infected a further 250,000 machines around the world. It’s worth noting that both attacks managed to affect PCs in Ireland, and that the second of the two major attacks could have been prevented if these companies had taken appropriate measures following WannaCry. 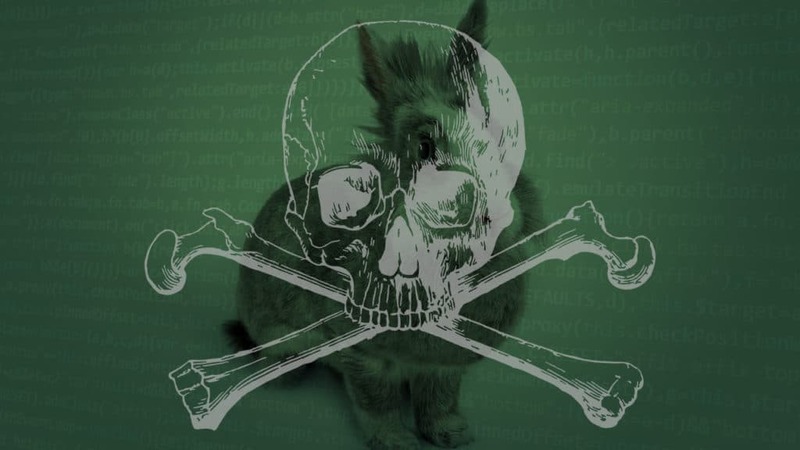 As of this week, yet another strain of mass-ransomware is out in the wild, which has been dubbed BadRabbit. While it doesn’t utilise the same vulnerability as the previous two infections, its modus operandi is very similar in that it relies on both the SMB v1 protocol (which is largely defunct in 2017) and heavy use of social engineering to trick employees into clicking their malicious links. It’s an epidemic, and too few companies are learning the lessons that the cyber and business communities have gleaned from these attacks.